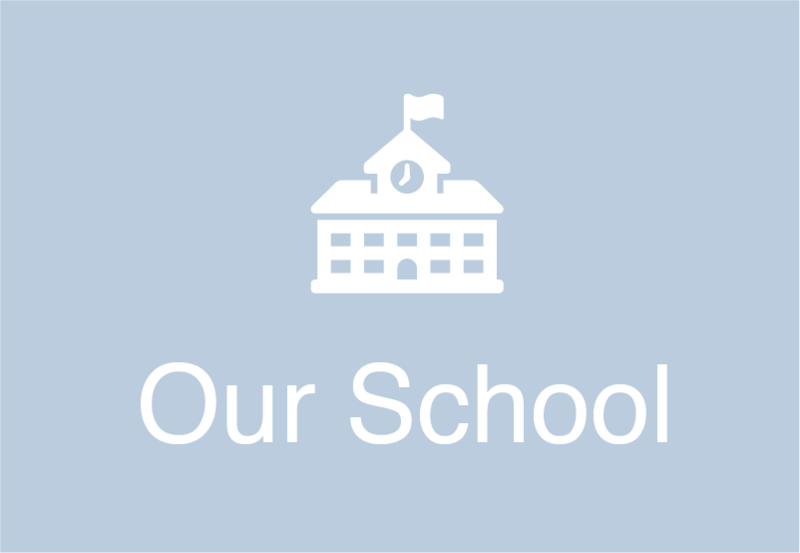 Beaches Montessori offers before and after school care to our families. Our before school program allows children to arrive as early as 7:30am and transition into the school day at 9:00am. The aftercare program begins at 3:30pm and runs until 6:00pm. 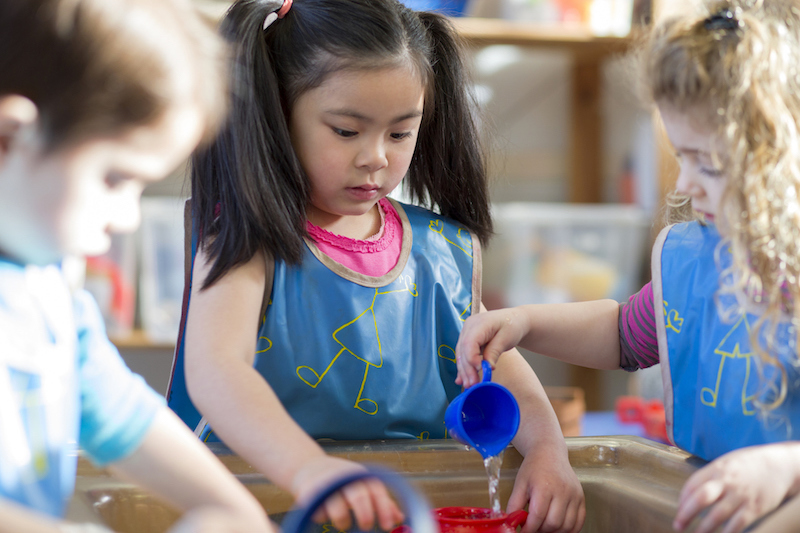 Teachers provide snacks, age-appropriate activities and games that offer a fun and relaxing way for children to begin or end their day at Beaches Montessori.